If you want like nativity scenes for the holidays but don’t like clutter, then this wood plaque might be the perfect solution. Place this wooden nativity silhouette on your fireplace mantle, a shelf, hang on the wall or in a window sill. I designed the Cricut cut file, painted the wood, attached the vinyl and had the completed the project in less than an hour. Be inspired to make this DIY Wooden Nativity Silhouette with Free Cricut Cut File for Christmas this year! As I mentioned, I made this project in less than an hour but that time included designing the cut file in Cricut Design Space. 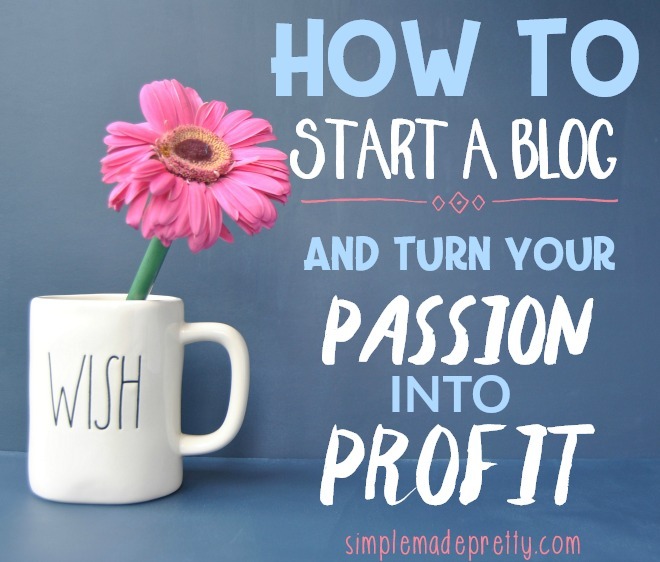 I’m including FREE access to my Cricut design so you can make this project in less time! Cut the wood to your desired length (mine measured 24 x 5). Paint the wood and let it dry (I painted mine Summer Haze to match our Teal Christmas themed decor this year). 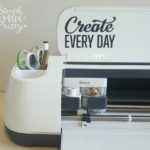 Log into Cricut Design space and use the free link in my private library to access my project (get access below). Adjust the image cut size to fit your wood if needed. Cut the image on the vinyl color of your choice (I used Cricut vinyl in Linen). Weed the image then use contact paper to attach the image to the wood. This DIY Wooden Nativity Silhouette is an easy project to add a unique nativity scene to your home decor. Make one for yourself or give as gifts this Christmas! 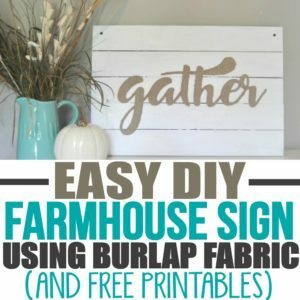 Grab the Cricut Image to make this project! Keep in mind that you must have access to Cricut Design Space to make this project. 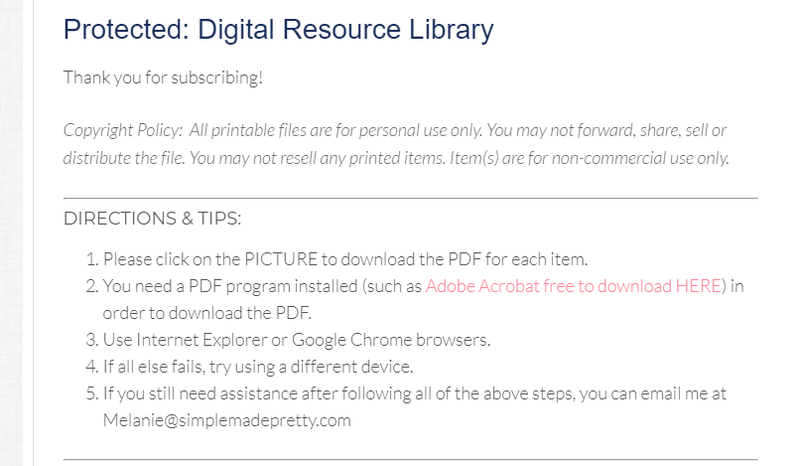 Once logged in my Private Digital Resource Library you will see the below instructions. 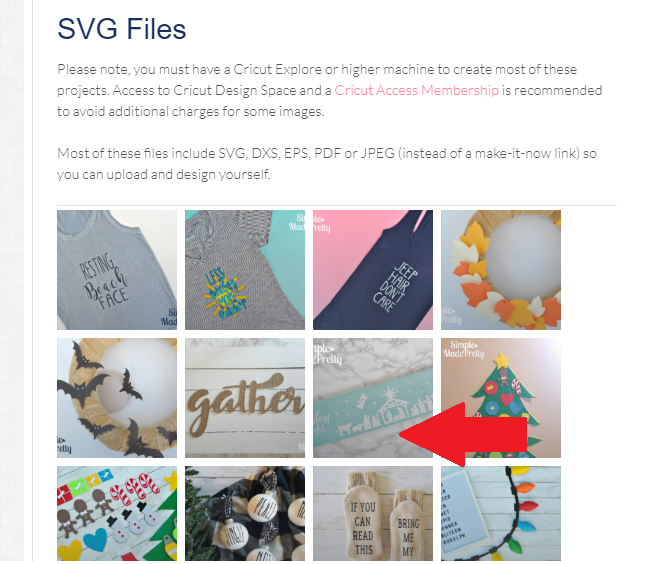 Scroll to the bottom of the page where you’ll see “SVG Files” and you will see the Nativity Scene Image (when you hover over the image it says “DIY Nativity Silhouette”) …See the big red arrow pointing to the image in the below screenshot? Click on the image and it should automatically download the file, depending on your device settings, you may have to right click and select “download” and the file will be downloaded to your device designated download folder. Hi! I love this. Thanks for the post. I’m going to try to make this as a gift for my friend. Did you use adhesive vinyl or hsv? I’ve read that you can sometimes have trouble with adhesive onto wood but I haven’t tried to make anything like this yet. Thank you! I used vinyl. If you stain wood or use a gloss paint, yes, you can have trouble with vinyl sticking. 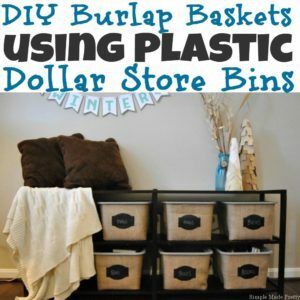 I use a chalk paint and it stays put!